London Greenwich Park, Great Place for Enjoyment! Many people have always flocked Greenwich, a great borough in London, England. This is situated on the banks of the Thames where both locals and visitors come for enjoyment. For history lovers, the rich maritime historical relevance associated with the place is just irresistible. It is awesome that this is where the 19th Century great ship the Cutty Sark, calls its home. Here you can also enjoy a visit at the colossal National Maritime Museum while also having a chance to sample the ancient establishments of the Old Royal Naval College just a few minutes stroll from Cutty Sark DLR station or the exciting Greenwich Pier. This is without mentioning the modern O2 arena that is situated on the famous peninsula on the Northern side. 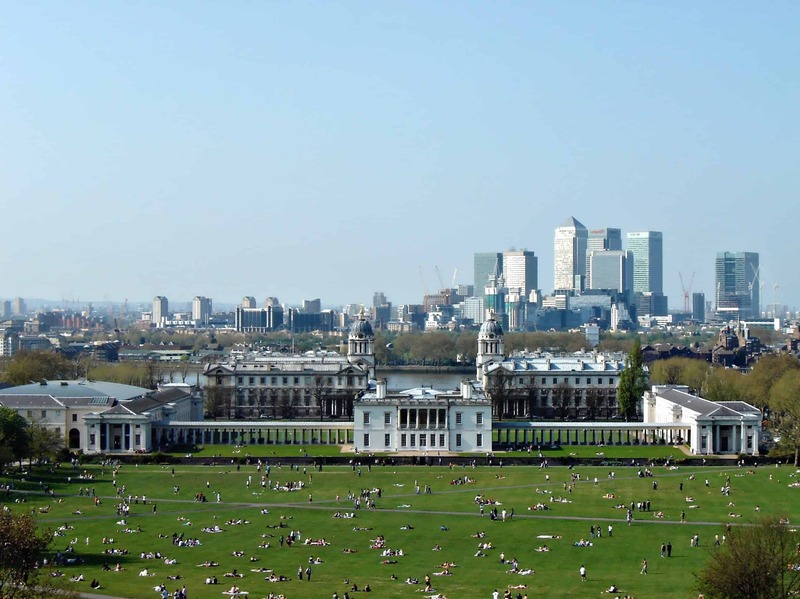 The Royal Observatory is where the popular Greenwich Meridian line passes, very close to the all-time favourite Greenwich Park for your leisure. Many tourists both domestic and international go to the Eastern banks of the famous Thames to enjoy some of the most highly popular touristic areas. 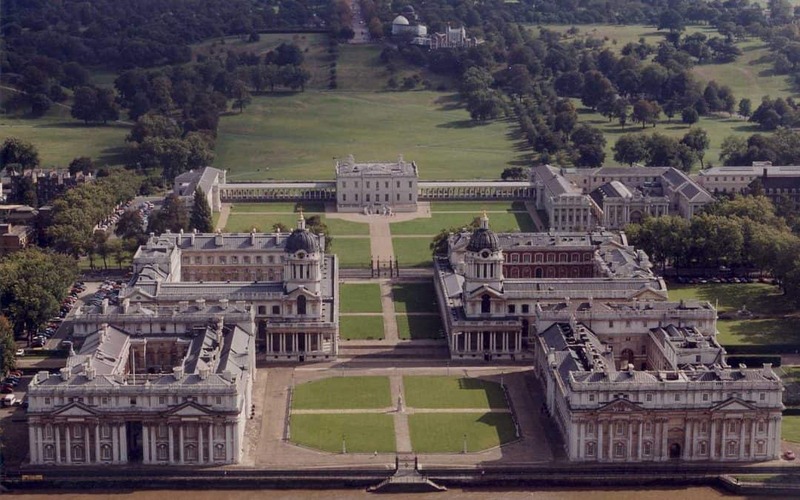 Only 6 mi down the streams of River Thames after the Tower Bridge, you will find the spectacular Greenwich. The classical London Royal Navy base is also found here and you can enjoy some of the most amazing touristic experiences. These include well-conserved architecture of great historical significances world-over. Boasting of many years since it was built in 1869, this majestic and the last of those days’ tea clippers was at one time used to sail between Britain and China. It is nostalgic that this great vessel was those days the fastest and the finest and everyone wanted a piece of its cruise. However, it is currently rested since 1956 housing par the great ship collections that includes, drawings and prints, figureheads and other monumental mementos reminiscent of its great cruises and voyages. Your visit to Greenwich in London cannot be considered complete if you omit that Painted Hall or the Chapel of The Old Naval College. According to history, the palace of Edward 1 and that of Henry VII later, was right where this exciting College stands. The history is long because, this is again where Henry VIII was born. Here, he married Catherine (of Aragon) as well as Anne (of Cleves). And to sharpen your appetite for history more, here is where he also signed Anne Boleyn’s death warrant. If you want to quench your thirst for exciting classical architecture, the Queen’s House is your perfect bet. This is a masterpiece of classical architectural bewilderment that was designed by Inigo Jones. It is built in perfect symmetry featuring fine marble floors. Here, you have the chance to admire and enjoy balustrades made of wrought-iron while reminiscing at the carved well painted ceilings. The collections that you will find here will amaze you. It is in fact the largest of its kind that you can get anywhere around the globe. They capture the history of the Royal Navy from the times of Tudor, Stuart to the wars during Napoleon. From 1937, millions have been visiting the two wings of this house to enjoy William Turner’s seascapes, Thomas Gainsborough’s and Joshua Reynolds’ portraits touching on popular seamen among others. Charles II founded The Royal Observatory (designed by Sir Christopher Wren) in 1675 to aid in more secure navigation and housed it at the Flamsteed House. However, this was moved to Herstmpnceux in Sussex in 1967. This was built in 1984 across Thames near Woolwich 8 mi east of Tower Bridge. The aim was to prevent flooding. Measuring 569 yards, it boasts as the world’s second largest of barriers. Greenwich provides the basis for GMT time and provides huge touristic areas for both locals and visitors from around the world. It is the home of the capital’s oldest Royal Park, the only cable car and many world heritage sites. You can easily get to Greenwich from central London by tube or train, by bus and even by boat. Watch exciting popular films at the Luna Cinema for your warm summer evenings. You can also enjoy a classic one here or head straight to Alexandra Palace for open air cinema. Others include Kew Garden, Kenwood House, Greenwich Park and Hampton Court Palace among many more.